She works in the field of the philosophy of science, and in particular in the area of the philosophical foundations of synergetics. Over the last few years she has focused her interests on research in the area of complexity studies. 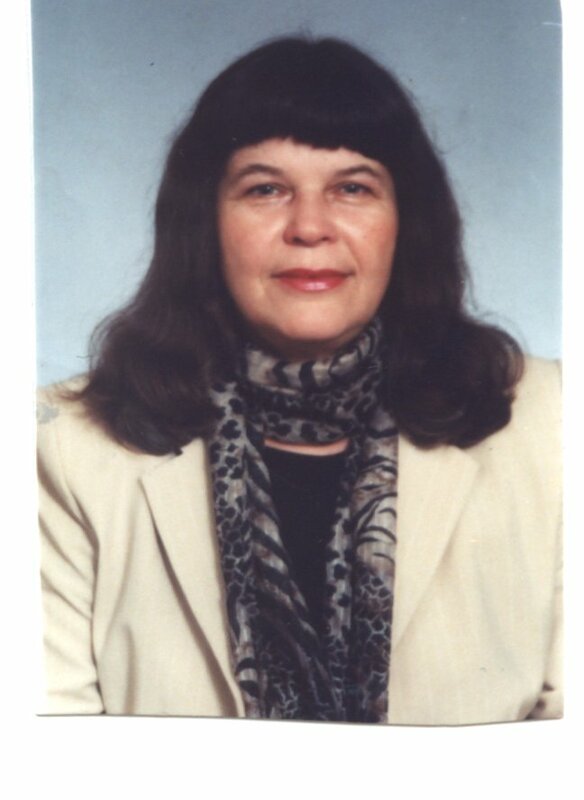 Dobronravova was Head of the Ukrainian team on the INTAS project called “Human Strategies in Complexity.” She is the President of the Ukrainian Synergetic Society http://www.synergetic.org.ua, and a member of the Bertalanffy Centre for the Study of Systems Science. I think the awareness of the complexity of nature, society and humans leads to the necessity of elaborating a new style of thinking – nonlinear complex thinking to realize the adequate human strategies in a changing world. For me the main task in this field is to clear the philosophical foundations of understanding the different aspects of complex nonlinear thinking like complex causality or a new approach to understand the truth as a nonlinear process. These foundations will support trans disciplinary synergetic methodology and open the ways of its application to different area of scientific research and human activities. These are Ilya Prigogine, Vjacheslav Stepin, Merab Mamardashvily. What fascinates you about “Crossroads of civilization from a synergetic point of view”? In your own words: Why should people go there? Unfortunately this interest now is defined by terrible events in Ukraine, where power fought with its own people trying to stop them on the way to European values of freedom, dignity and human rights. Now we have the hope that on April of 2014 this interest will become rather historical. We are going to consider not only a synergetic view on the civilization crossroad of Ukraine (Dobronravova), but also the evaluation of possible scenarios of the development of our civilization while actively trying to realize desirable options and to block those of destructive and inhuman nature (Melkov). Multidimensional thinking as a way of exploring complexity in face of civilization challenges (Bogataya), synergetic methodology foundation for sustainable development (Astafjeva) and individual social responsibility (Volik) are also our topics.